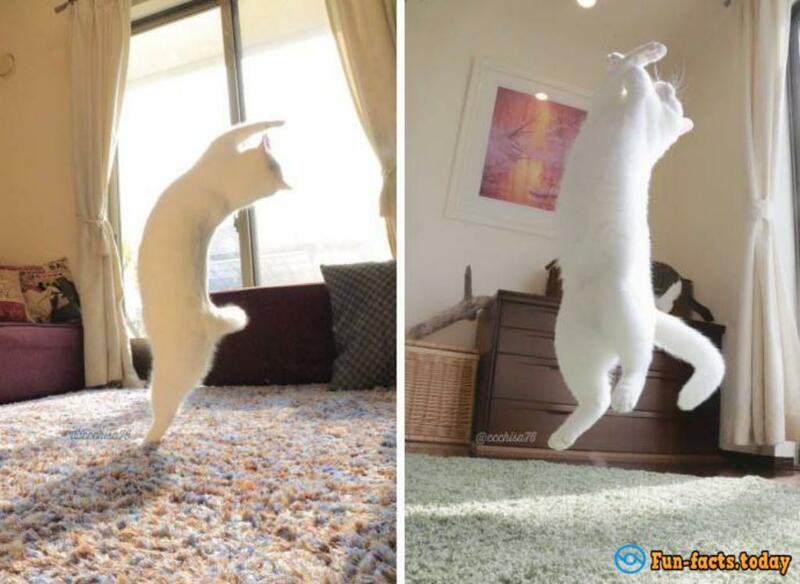 Cat from Japan named Mirko conquered the Internet with the help of his ballet tricks, reports Daily Mail. 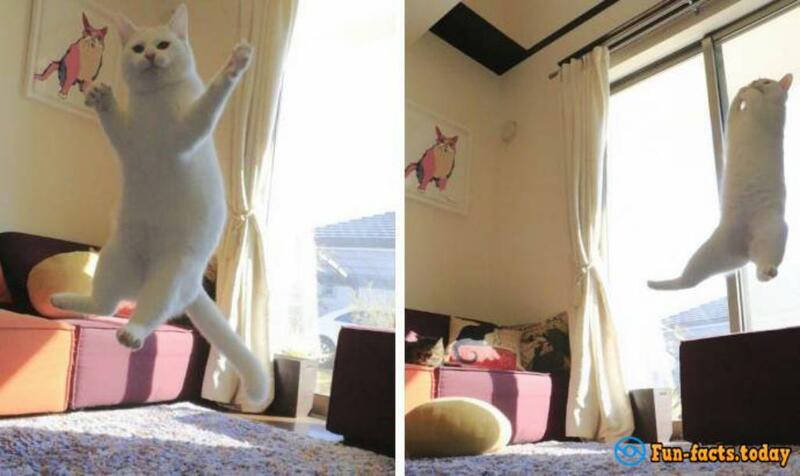 According to eyewitnesses, a brave cat defies the laws of gravity. 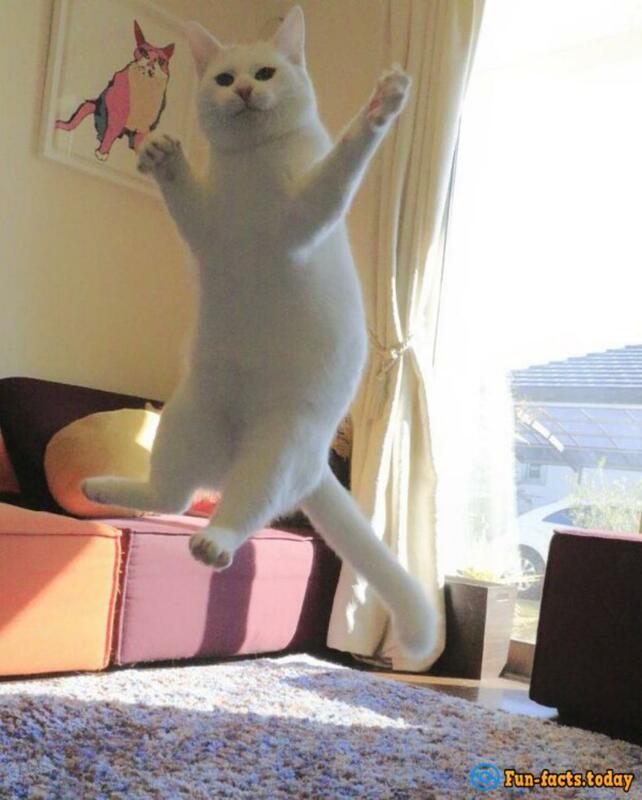 So let us look at Maya Plisetskaya of the cat world! All of us have long been accustomed, that some cats become popular on the network because of its cute appearance, but everything turned out completely differently in the case of Mirko. 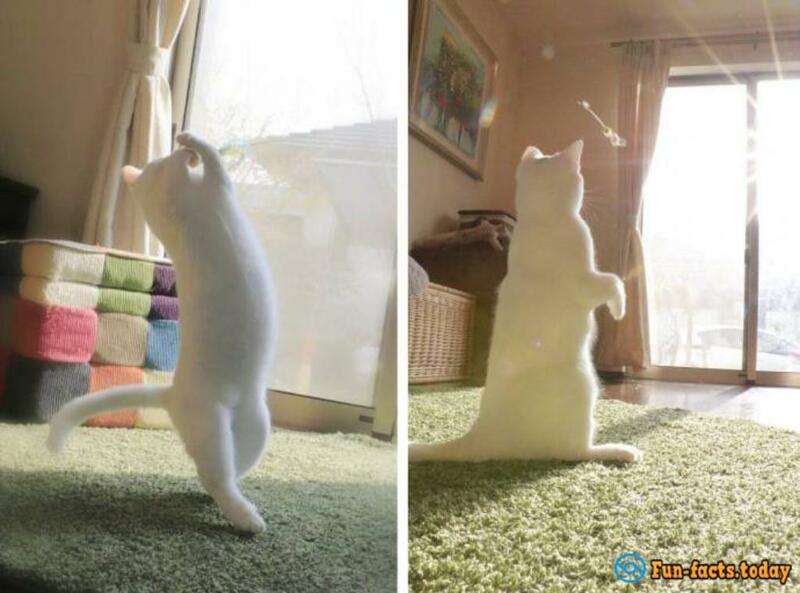 The cat managed to become famous only because of his ballet. The owners of Mirko have started for him a separate account on Twitter, where they regular share with new pictures of cat trick with subscribers. And Mirko is happy to demonstrate plies, pirouettes and other dance poses in front of the camera. 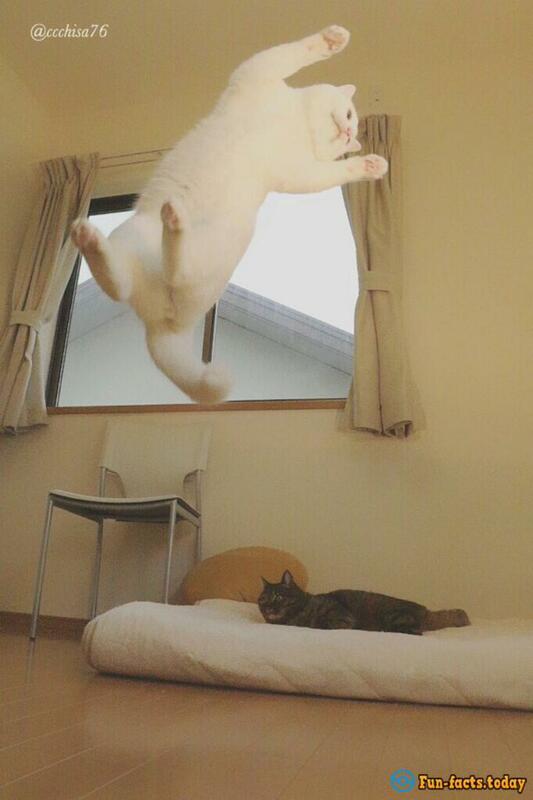 It is noteworthy that cat talents are watching by approximately 40 thousand subscribers. In spite of all grace of Mirko, the owner of the animal has admitted that most of the images were made not from the first attempt. 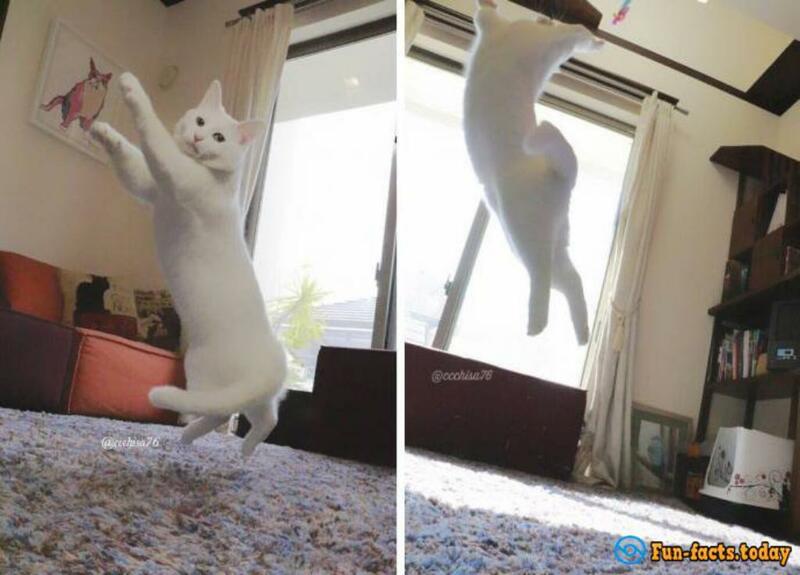 That is not fully defined, who is a great hero the dancing cat or its owner, who always with camera in hand watching the animal, trying to catch the right moment. However, we will not decide which of the pair belongs to the palm. 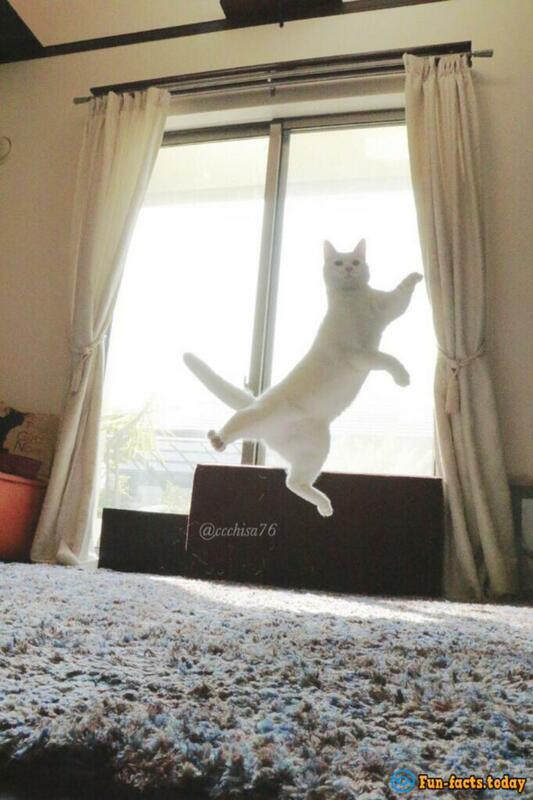 We offer just enjoy the grace of a cat who obviously loves ballet.